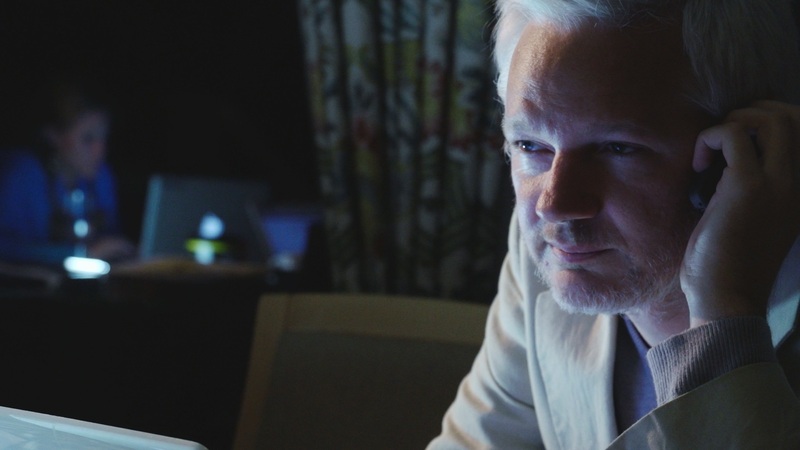 Laura Poitras follows up Citizenfour (2014), her Oscar-winning portrait of Edward Snowden, with an equally candid study of WikiLeaks founder Julian Assange. Poitras was granted extraordinary access to her subject, holed up in the Ecuadorian embassy in London along with his lawyer and sometime girlfriend, Sarah Harrison, and tech expert Jacob Appelbaum. Poitras is present for many key moments in the evolving WikiLeaks narrative, for example the arrest of Bradley Manning, and the revelation of the global mass surveillance industry released in 2011. 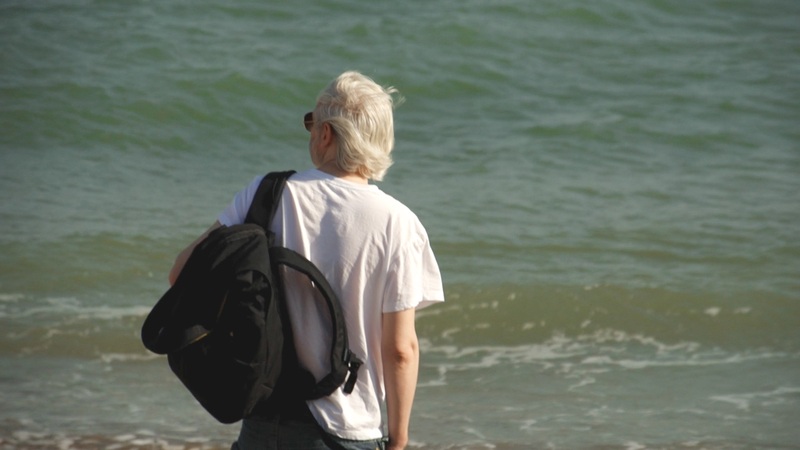 However, the tone of her portrait becomes increasingly conflicted as she is forced to digest Assange’s many glaring contradictions, especially his pending extradition to Sweden to face multiple sexual assault charges, an unfolding ambiguity which lends Risk an in-the-moment urgency.